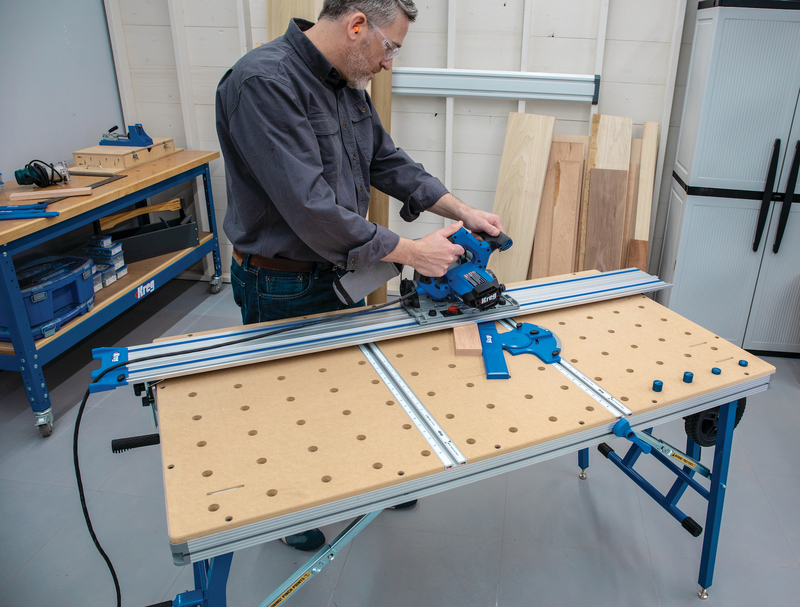 The P432S Panel Sander is designed for sanding flat panels, cabinet doors, drawer fronts, mouldings and more as well as the other Opti-Sand Sanders and abrasives. 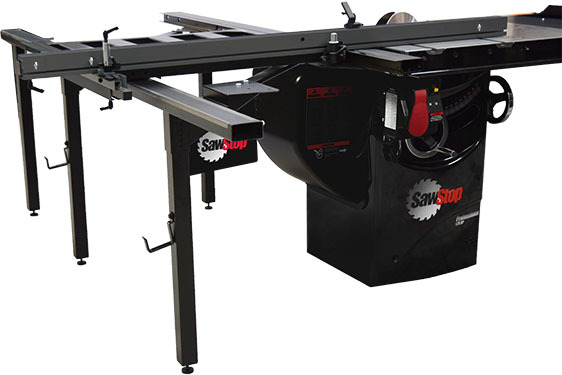 Opti-Sand sanders use flexible finger abrasives to remove machining marks prior to finishing and between finish coats. Other specialized sanders are also available.